The best way to transform a room without loosing your mind on long expensive projects? The Art&Prints stickers, no doubt: a unique touch that will light up your house. 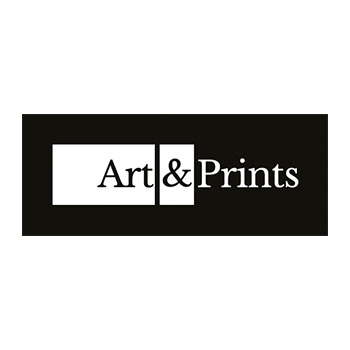 No matter if you are searching for a funny and colored sticker, or something functional and inspirational like the famous Blackboards: in the Art&Prints Collection you will certainly find what you are looking for.